Here at King's Auto Service, we take pride in maintaining high quality services at affordable prices. 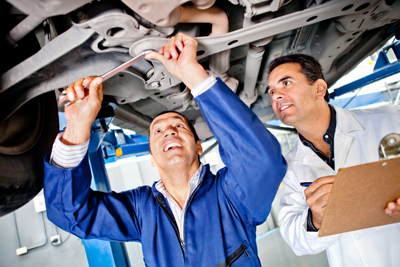 We only hire highly trained technicians care about you and your car. From bumper to bumper, we have you covered. Our highly trained mechanics utilize the very latest in automotive repair technology for a fast turnaround time, ensuring you spend less time in the shop, and more time on the road.